365 Fashion and Lifestyle: CLASSIC. 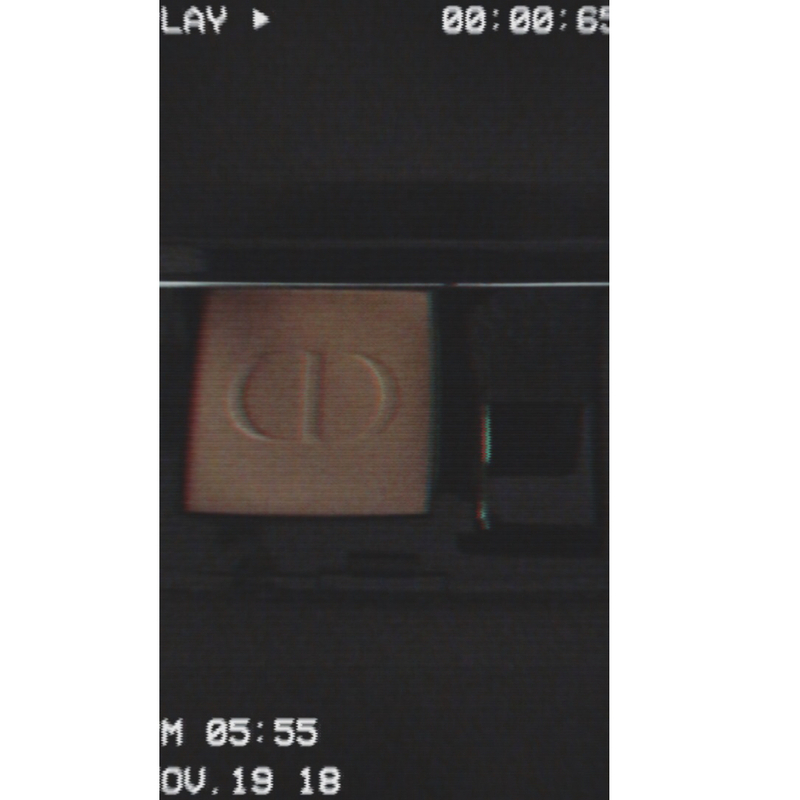 DIOR 459. A classic. The 459 Rouge Blush from DIOR.